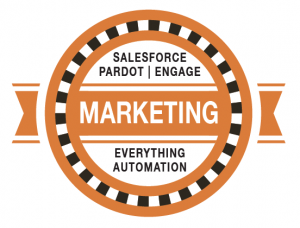 Pardot automation should no longer be known as solely a marketing automation system, because it’s an everything automation system. 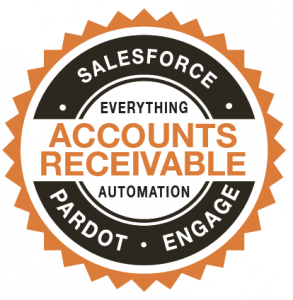 As certified Salesforce and Pardot partners, as well as everyday power users, Corrao Group has gained insight unlike anyone else in discovering how to use Pardot and Salesforce to their maximum potential across your complete company. Our brand new product, EZ-AR, automates your entire Accounts Receivable process from invoice generation to track invoice deliveries, openings, and payments easily. The advanced reporting provides real time visibility to payment engagement and aging follow-up. EZ-AR has cut down DSO by 50%. 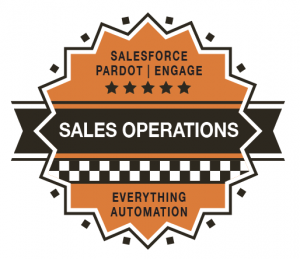 Pardot automation does not stop there. 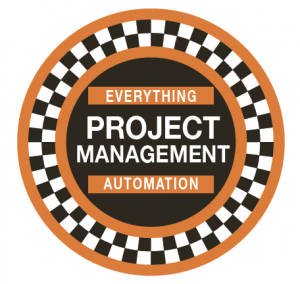 Pardot automation can also be applied to Project Management, Sales Automation, Sales Operations and more. 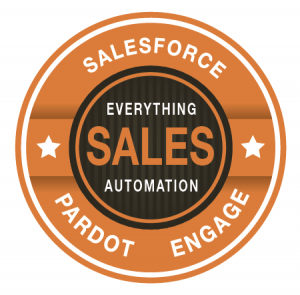 To learn how Pardot can automate everything, please visit the Customer Success Alliance.